The EatSmart Precision Elite Digital Kitchen Scale is the newest scale from EatSmart. It is perfect for weighing food or helping to monitor your calories and portion sizes. It is very precise, accurate to the nearest gram, which means you can count on dependable results every time. 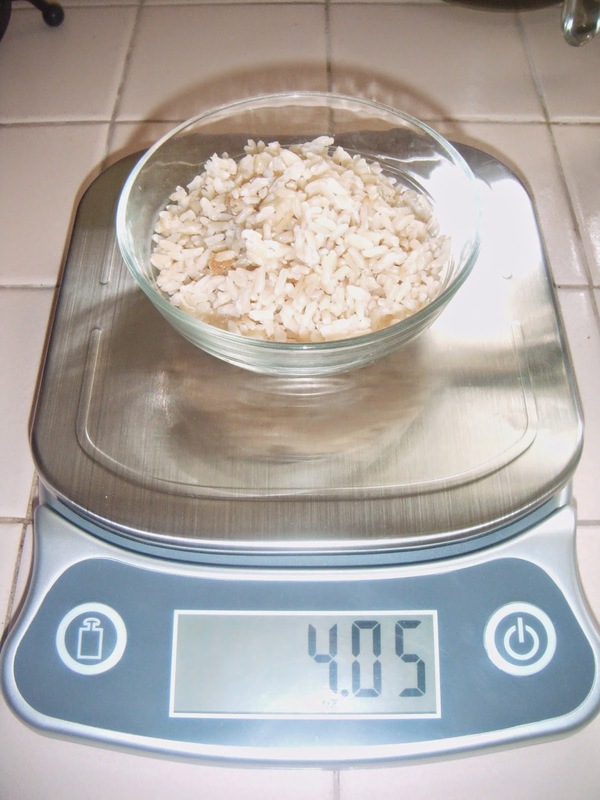 I love the TARE feature which allows you to zero out the scale after you've put your dish on it so you are getting the most accurate food weight possible. 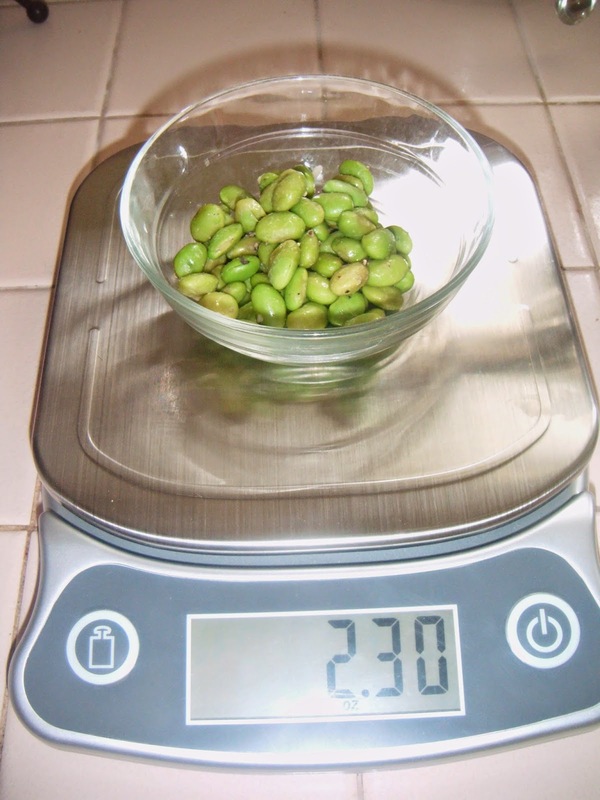 You can measure in four units: ounces, pounds, grams and kilograms and it has a 15 lb maximum capacity which makes it a universal kitchen tool. 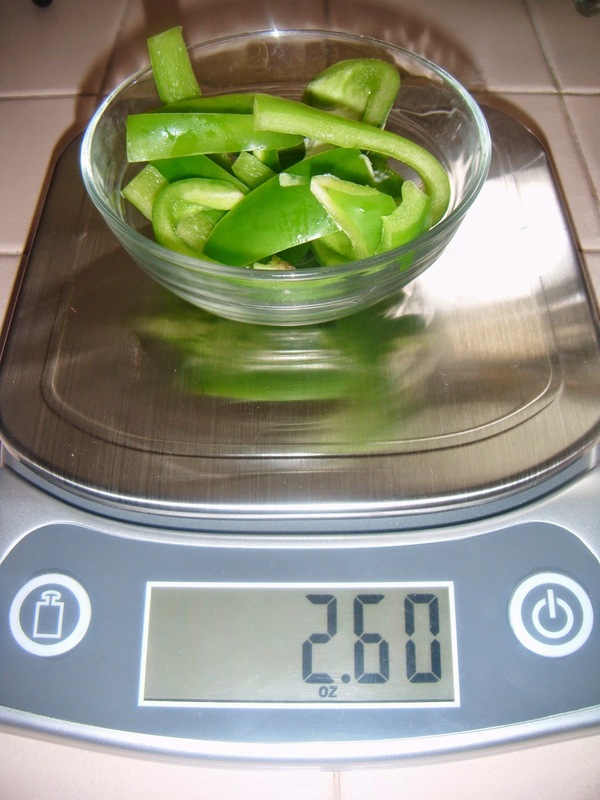 This scale is an awesome tool for weight management! 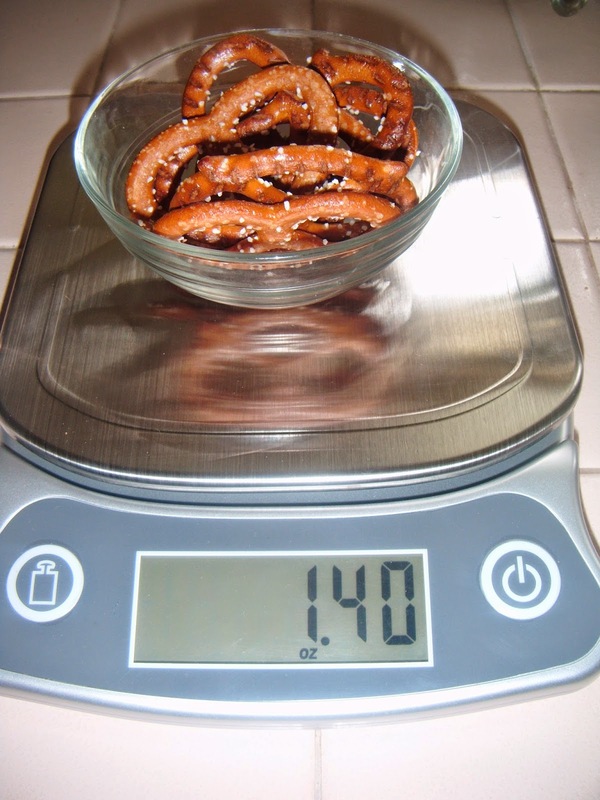 ABCD Diaries gives the EatSmart Precision Elite Kitchen Scale an A+! 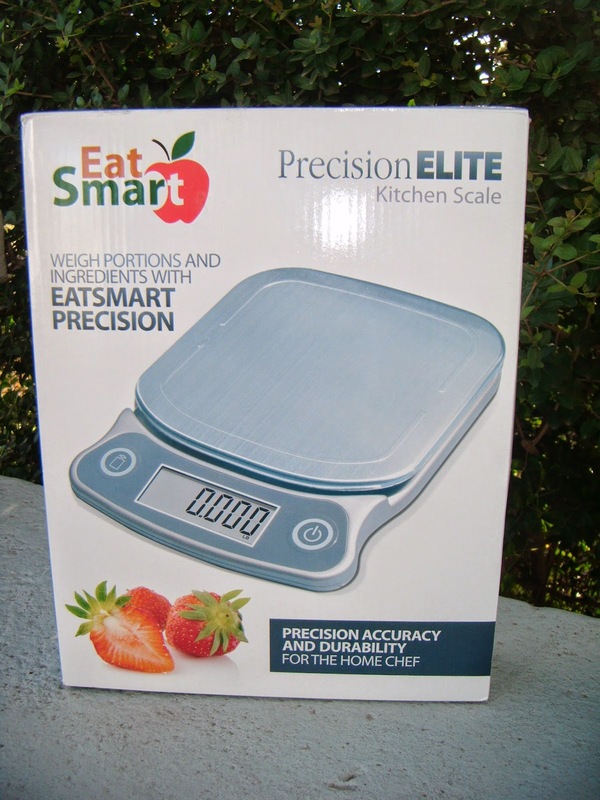 Get your EatSmart Precision Elite Kitchen Scale today! Win an EatSmart Precision Elite Kitchen Scale!